2-25-15 Today’s Tarot is the One of Air. Direct your thoughts in productive ways. You have control over what you think. Negative thoughts bring negative results. 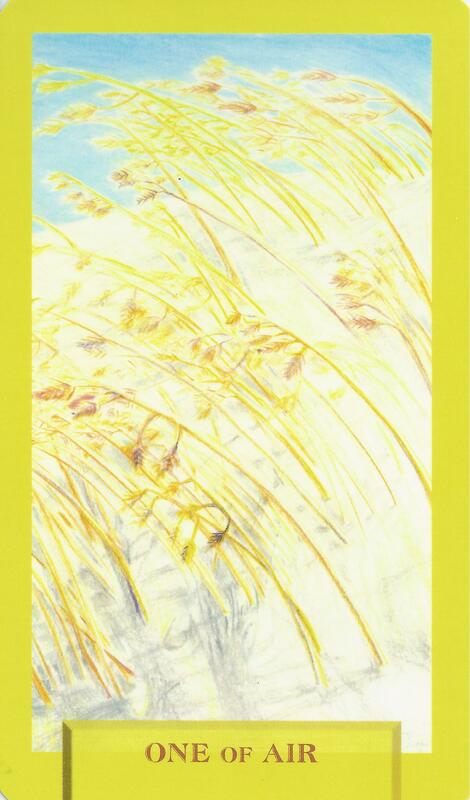 This card is about clarity and truth.